The Woolly Brew: Foxy Lady! 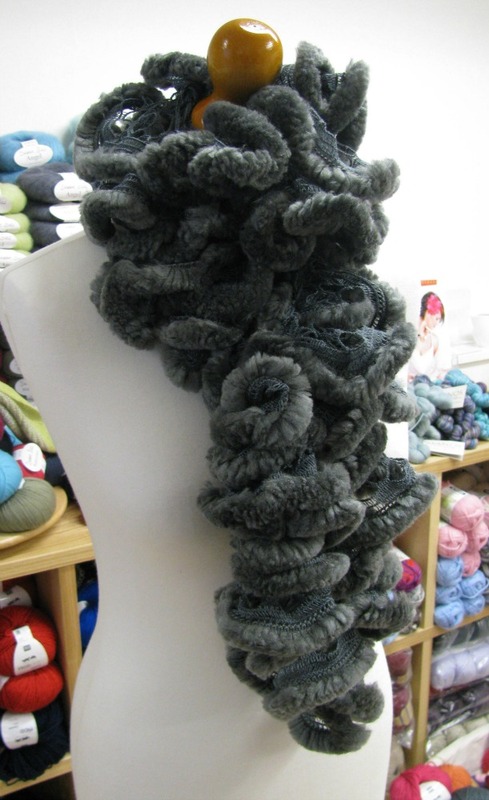 This scarf yarn is very special - glamorous and very soft! 8 shades in stock, one hank makes one scarf. £8.50 a hank.